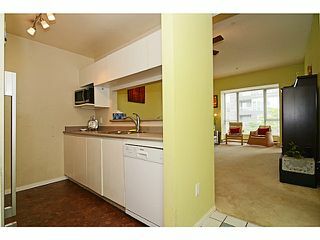 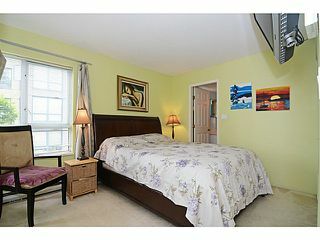 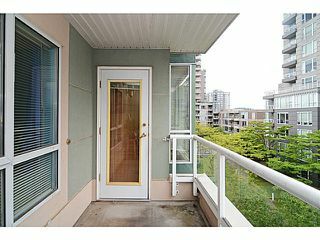 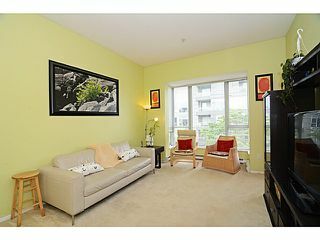 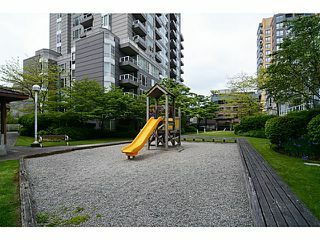 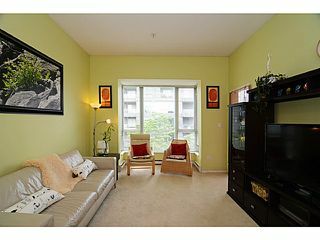 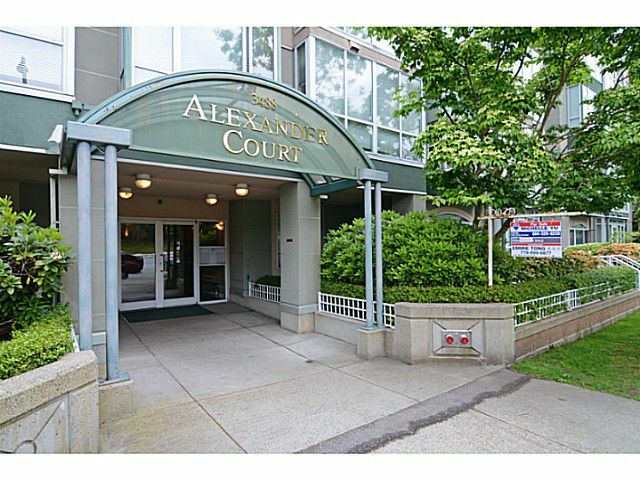 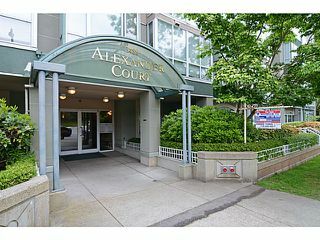 TOP FLOOR SW corner unit@Alexander Court, Quiet side of the bldg! 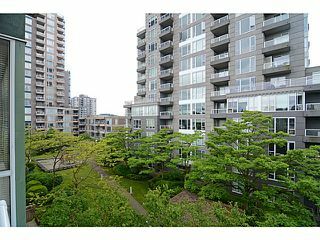 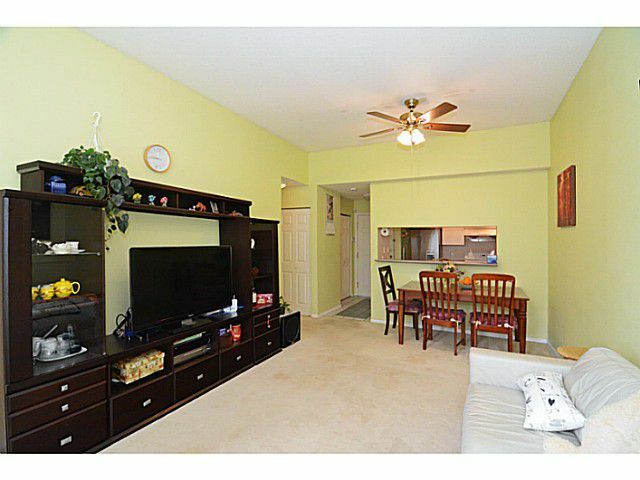 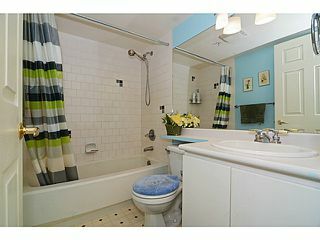 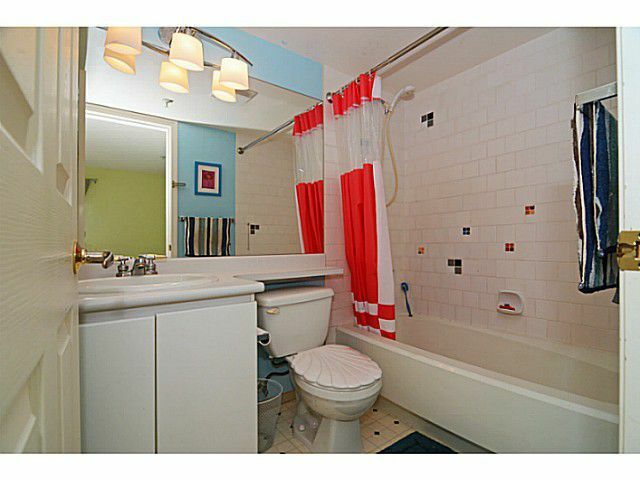 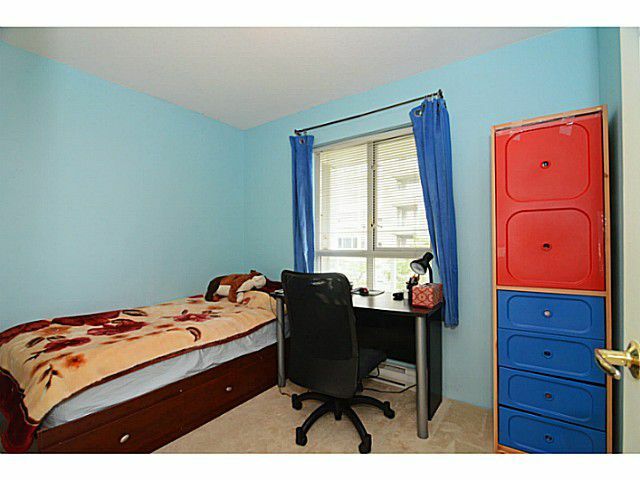 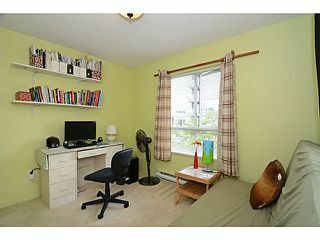 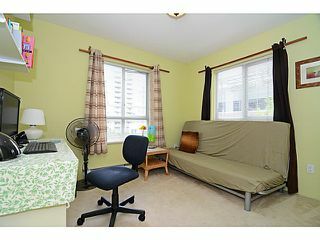 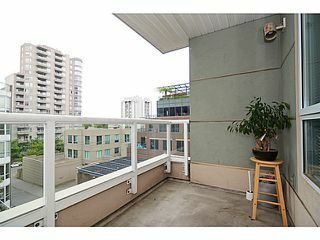 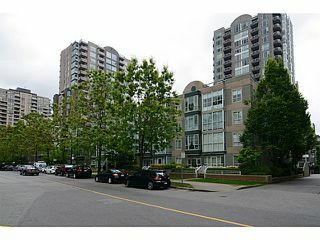 This bright 3 bdrm 2 bathrm unit boasts 10'ceiling in the Living Room & dining room. Newer appliance package, functional layout, insuite laundry & storage, covered balcony &alarm system. 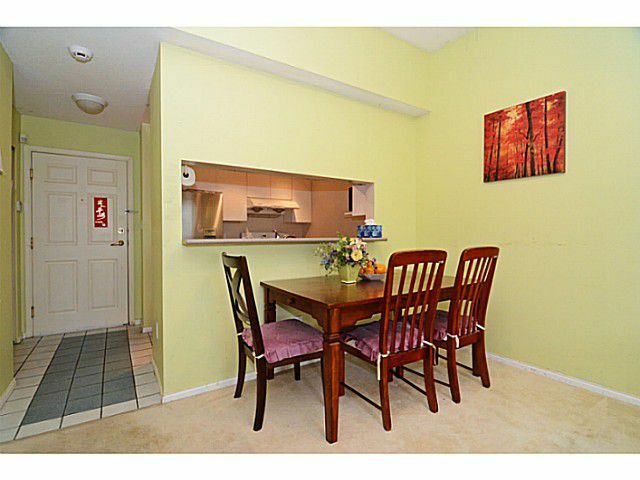 2 side by side secured underground parking. 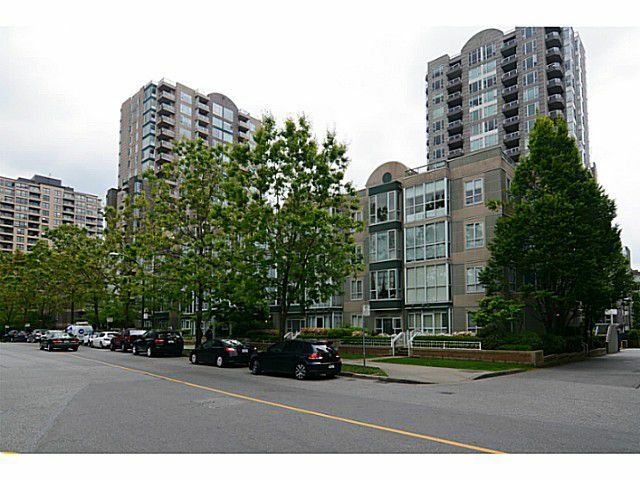 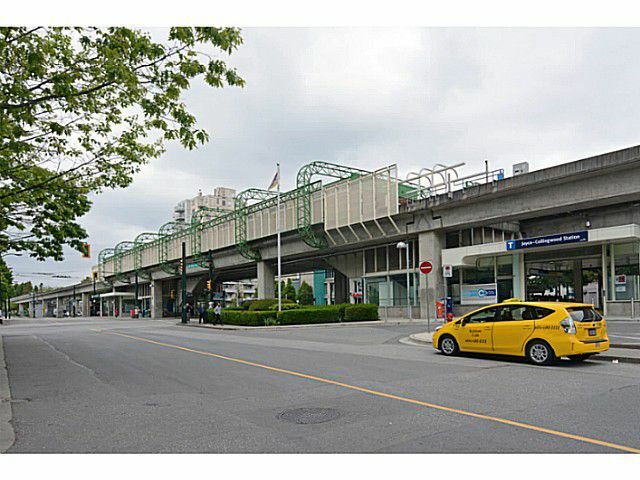 Conveniently located only steps fr Joyce Skytrain station, Central Park, Collingwood Community Centre, schools, shopping & restaurants. Well-run bldg re-piped in 2013. 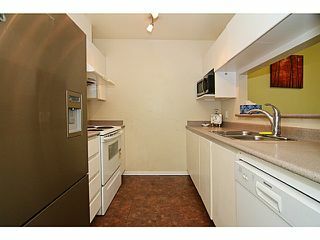 2 Rentals allowed. 2 pets allowed. Call today!